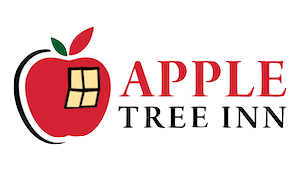 Apple Tree Inn is now under new management and significant renovations are currently taking place. We're committed to raising our standards to offer the best hospitality experience possible. Our team is ready to host you for an unforgettable getaway experience in San Diego's backcountry.